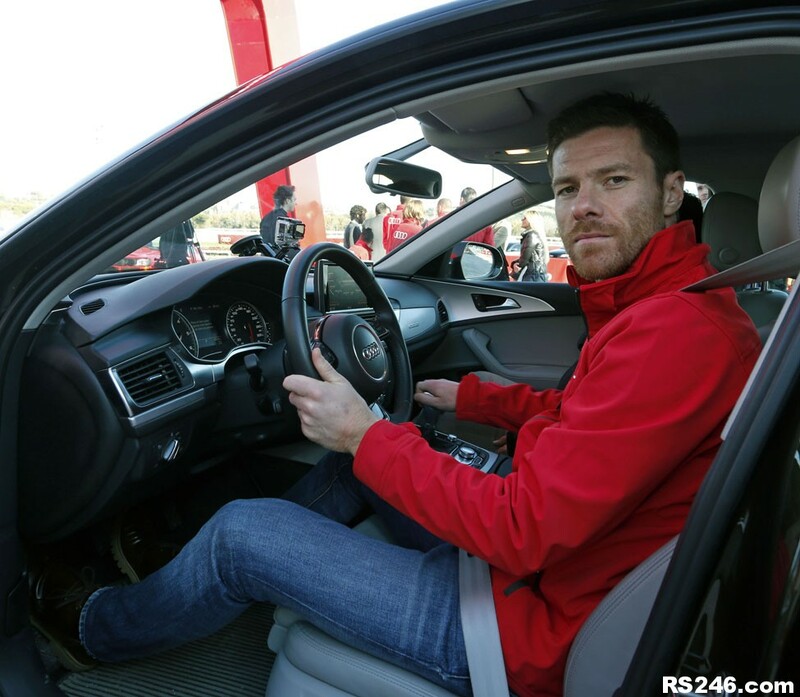 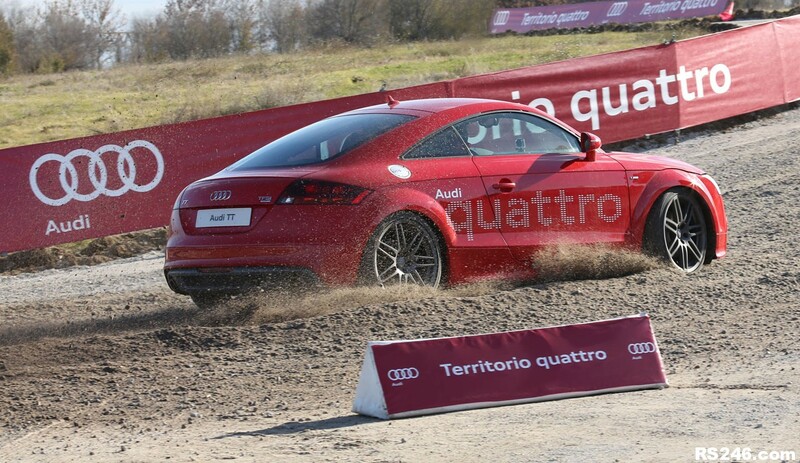 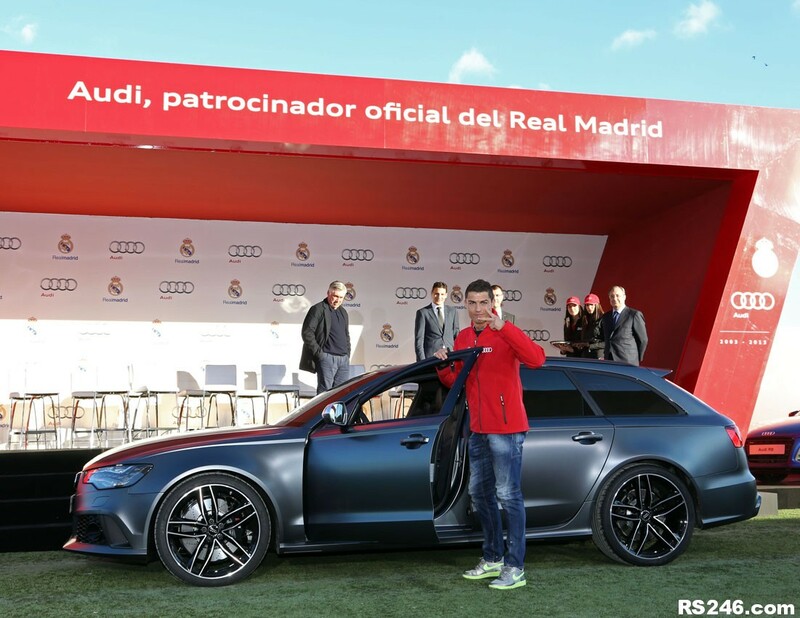 Ever wondered which Audi you would choose if you were the highest-paid footballer in the world? 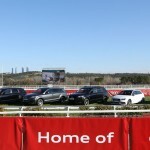 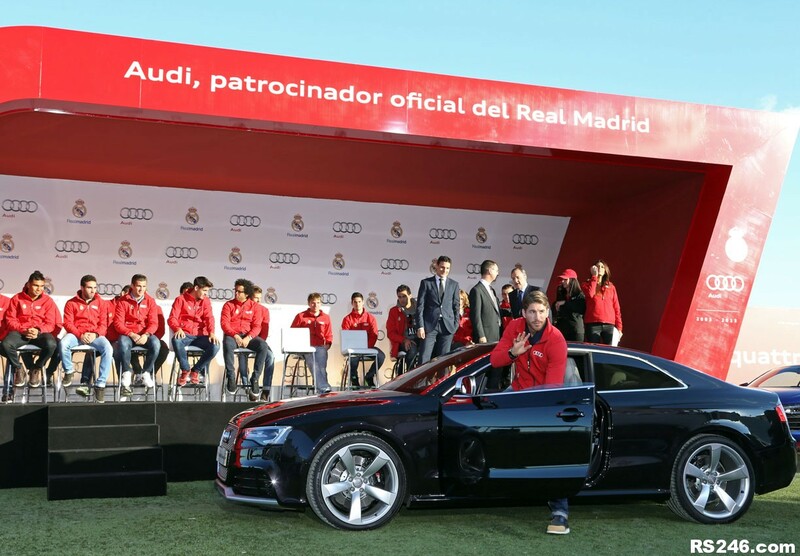 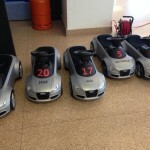 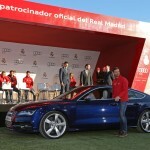 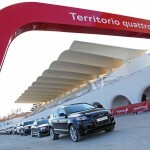 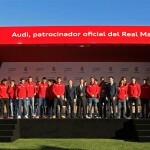 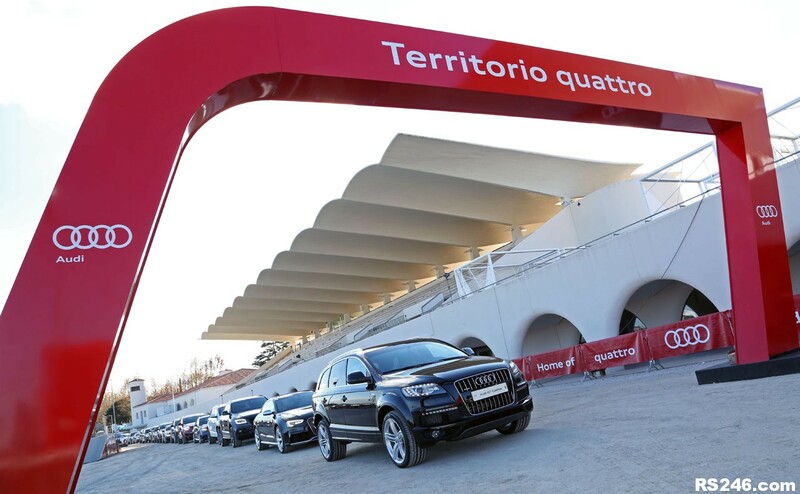 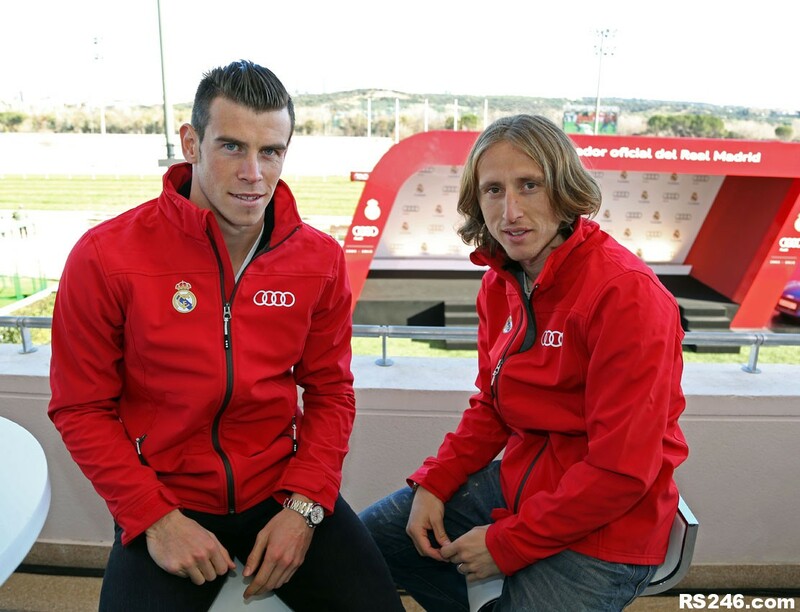 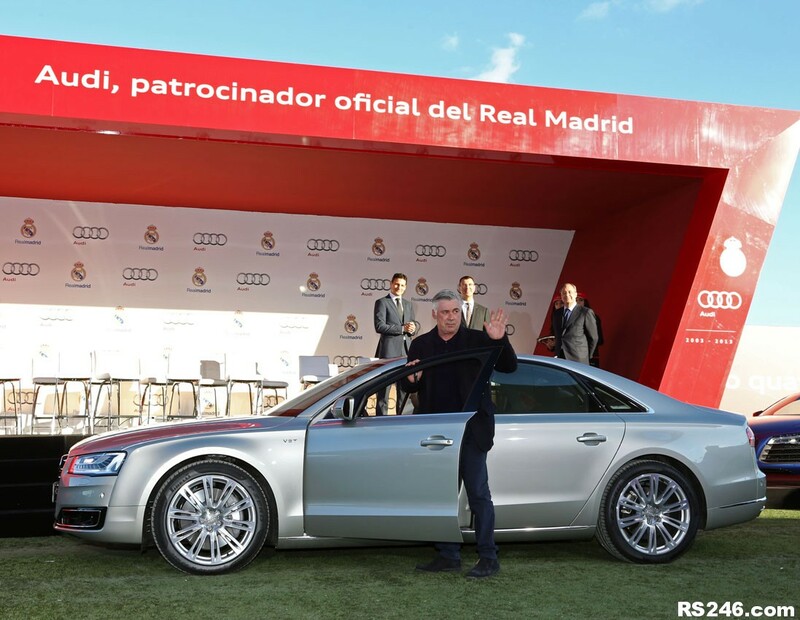 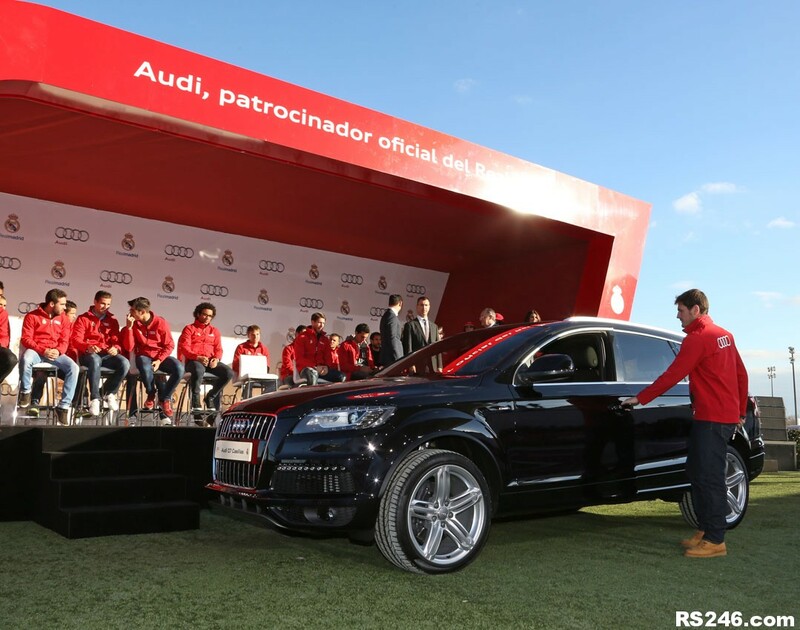 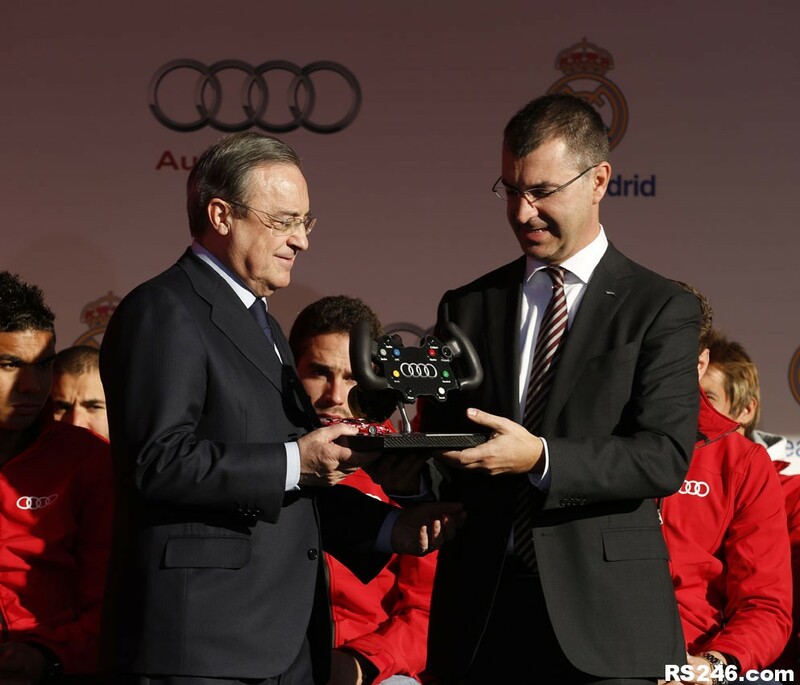 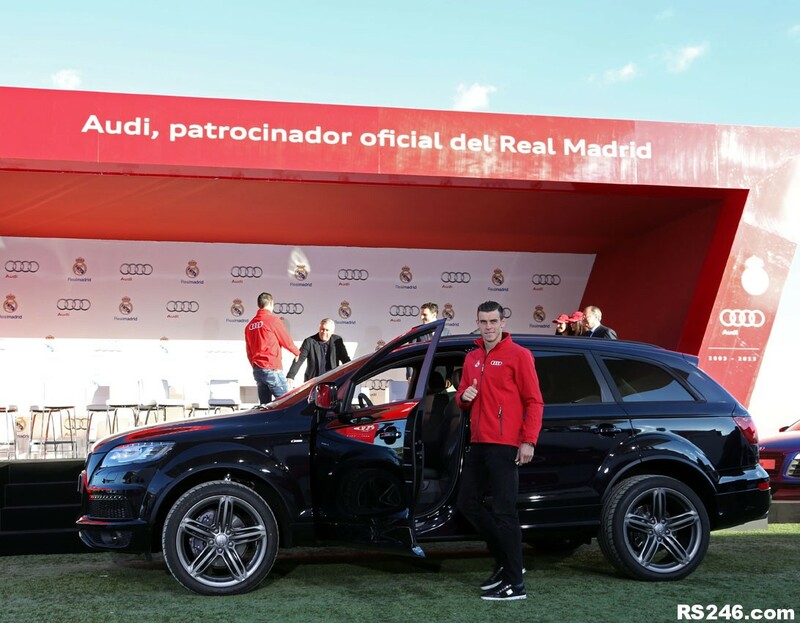 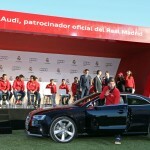 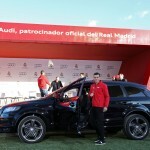 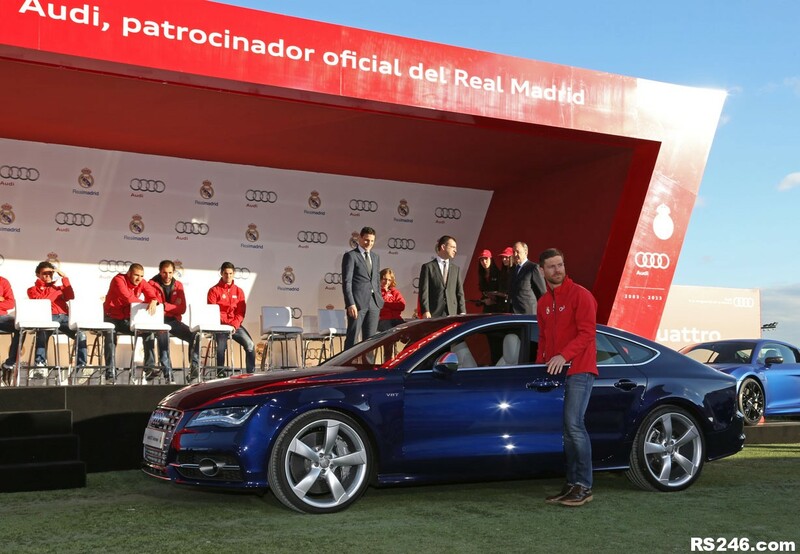 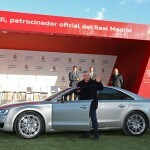 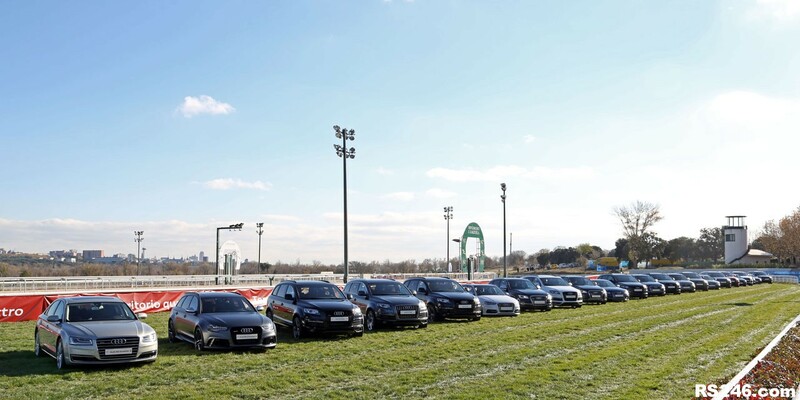 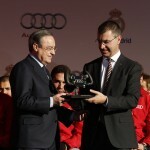 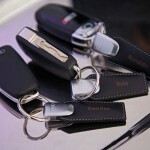 Audi is the main sponsor of Real Madrid and the time has come for the players to receive their yearly refresh of cars. 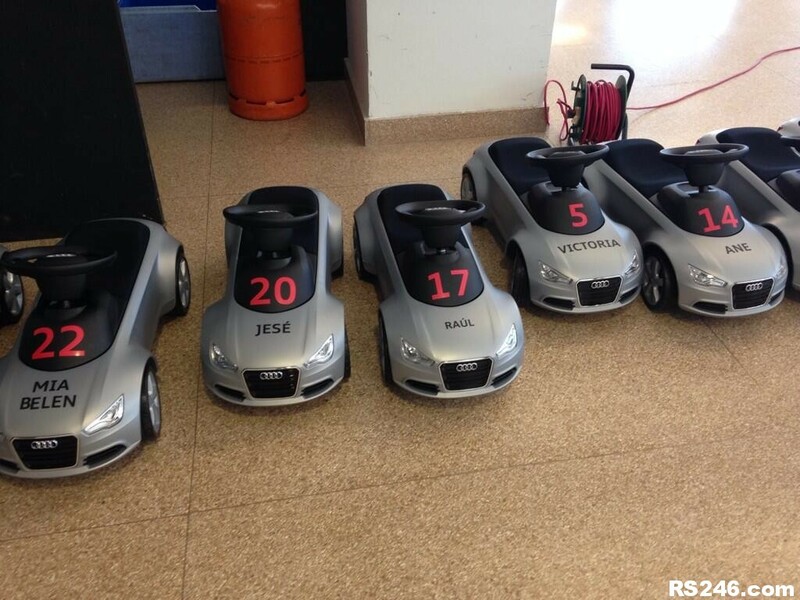 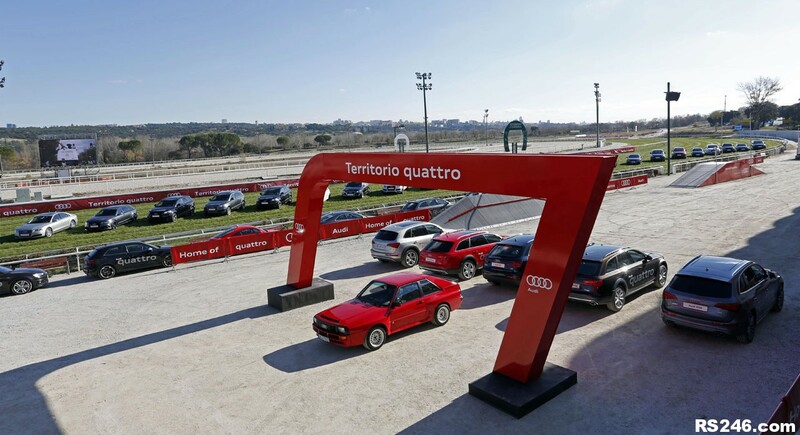 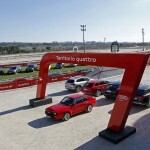 Maybe the R8 wasn’t on the menu as it seems most opted for the Q7. 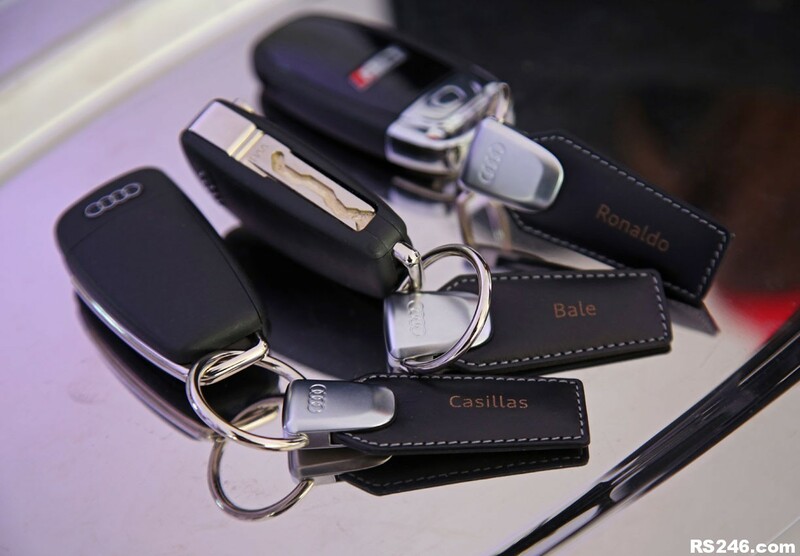 Thankfully there’s an S3, S7, RS5 and an RS6 which means there’s a chance that not all the keys will just be handed over to a family member.